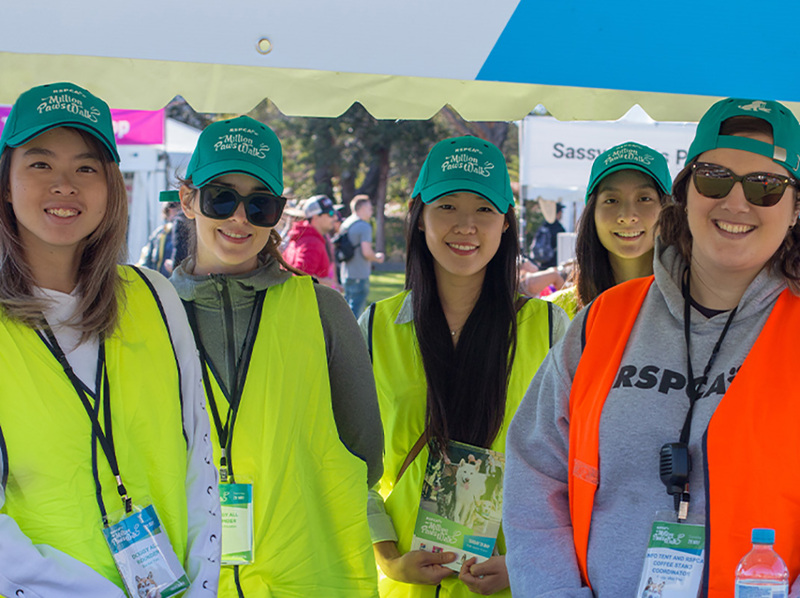 Thank you for applying to volunteer for RSPCA NSW Million Paws Walk 2019! We will get back to you shortly with the next step of your application which will provide you with an induction link, the role you have been allocated and key information and timings. 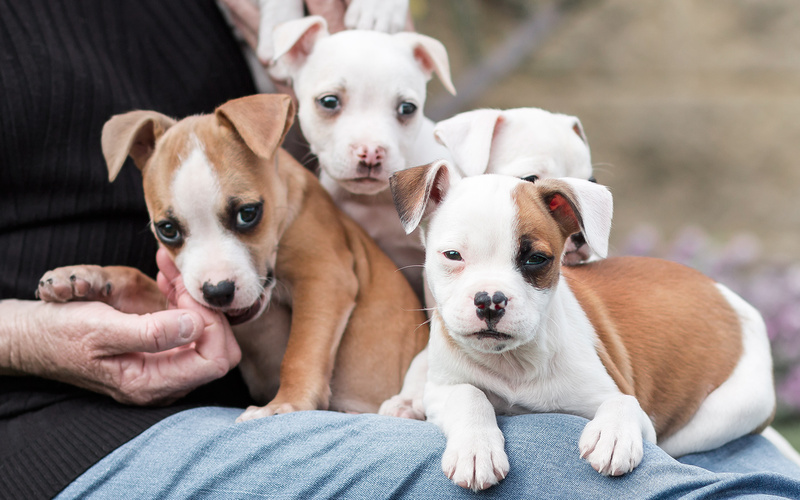 Thank you for sup-paw-ting RSPCA NSW!